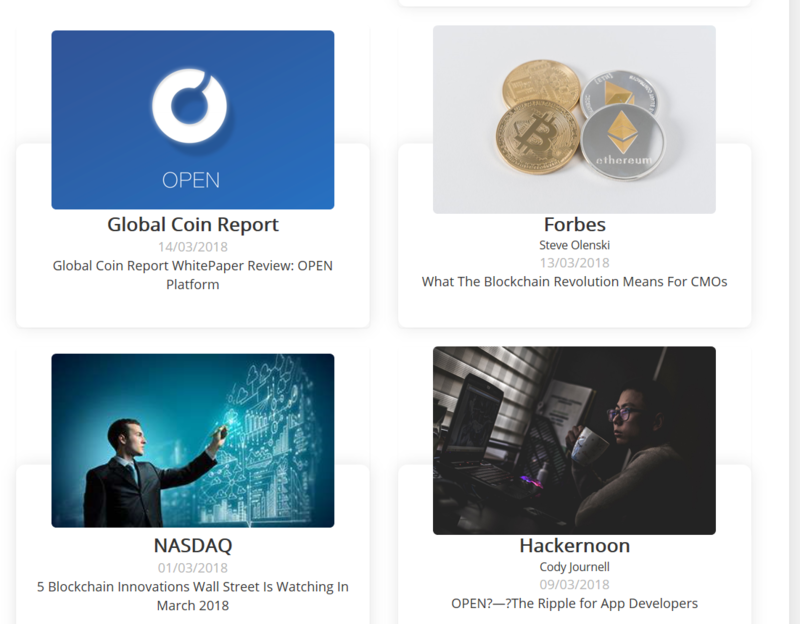 An End-to-End Decentralized Applications Payment Platform – The aim of the Open Platform ICO is to enable any application to integrate blockchain technology, accept any cryptocurrency and track payment states on the blockchain. Their main Focus is to facilitate the process of mass Adoption of blockchain! DApp can utilize the Open Platform to accept the 400B USD Market of Cryptocurrencies. .What makes ICOs grow in value are only three Things and nothing else. 1.) Potential Market capitalization if the Project is successful. 2.) Hype! This Comes down to How many People bought the ICO and how many People are waiting to get in on Exchanges. 3.) Large Investors! 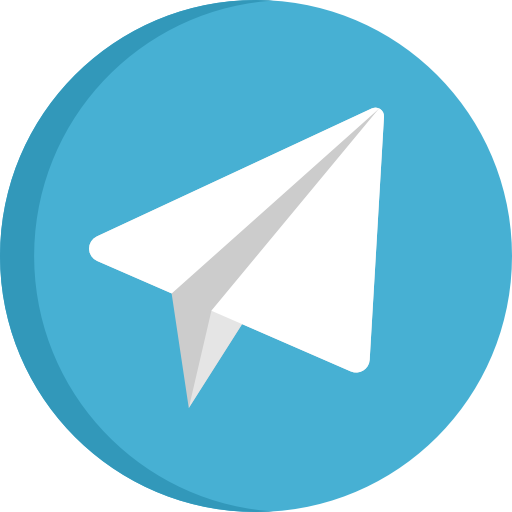 They usually look at the Team advisors, coding and the General fundamentals of the Project.Market Size: Let’s look at the Potential Market Cap of Open. Most ICO Investors don’t think, but rather dream. They FOMO into the next PayPal, Apple or Amazon expecting the Lambo in a week or two. Normally they just end up Holding the bags for smarter Investors. Open scores pretty well in that regard. They want to be the PayPal or Andriod store for the Blockchain. 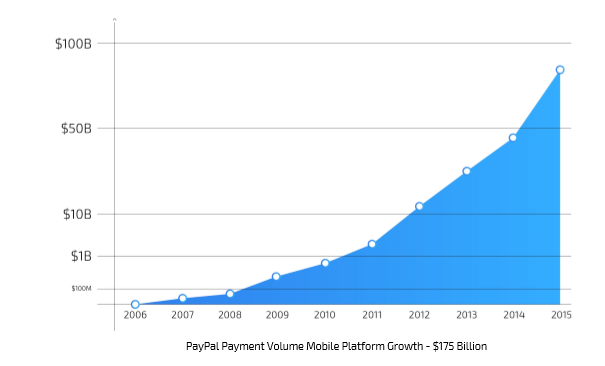 Payment platforms focused on applications are significant business – Stripe ($9B), Paypal ($90B), Apple Store ($28B). [Click and drag to move] In Terms of Big Dreams, Open Platform scores very well. They are trying to tap into one of the largest markets and their solution is very much needed. However several other companies are trying the same Thing. Hype is massive! This will definitely pump. If Open Platform will sell out at the presale I would say that it could become a great flip. Tokens will be used in a number of ways including for staking Scaffolds (locking up tokens when running a scaffold to deter bad behavior), to pay for purchases on the network, and to foster community involvement via airdrops from the pool for developers. • The token price should appreciate in value if there are enough developers and businesses that see this platform adding value to their infrastructure. • Depending on the required number of staked tokens for a given scaffold, if enough scaffolds are being set up proportional to the number of types of payment that people are hoping to achieve, demand will scale proportionally.Influencer Rating: Open scores as one of the best ICOs of February with most influencers. CrushCrypto gave Open only a neutral Grade as well as Sergio and Matty. ICO DOG is also Neutral on the grading of Open Platform, it really depends if they sell out in the presale. Currently, I don’t see much of the demand for Open. Summary: The Best Thing that Open has going for is the massive Hype. However, the token lockup for private Sale Investors is pretty harsh. Tokens are locked up to 4 Months. The Team is lacking in experience. The open Platform Leadership is not good enough in my opinion. The CEO is a very smart guy but is definitely lacking in many aspects required to for Setting up a Company his size. Open Platform is about 3 years too early. Most dapps are not ready and by the time that they will be the blockchain, space will have evolved beyond Open Platform. Even though open scores very well in the General Balina Rating, I will still pass on it. There are too many better-suited competitors and their hard cap is too high for the current market situation. If Open Platform caters to decentralized applications (dApps), there are other protocols that allow easy exchange of cryptocurrencies such as Kyber Network and 0x. • 3% of each transaction is used as a type of network gas fee, which is going to form a developer growth pool. That puts paying through Open Platform as expensive as using Visa or MasterCard. One of the major advantages of transacting with cryptocurrency is the minimal fee, but this is not the case when transacting using Open Platform. Open Platform as an Investment? As only 25% of all tokens will be unlocked at the beginning of the ICO and they will not have a crowed sale, I see all investors Fomoing into Open Platform. Their big community will help them get listed on a decent exchange. In the first few weeks post ICO.